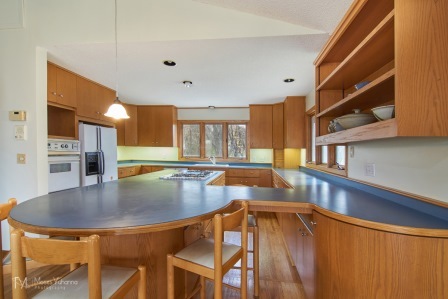 Crooked Lake home - first time on market! 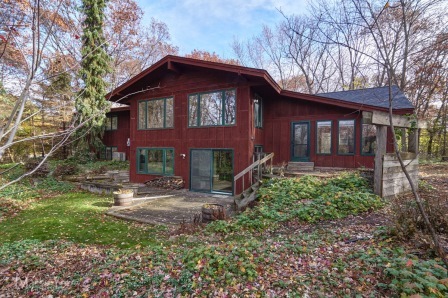 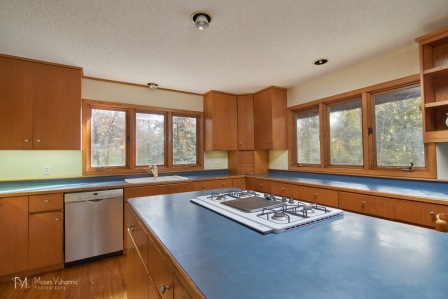 This one owner lake home has wonderful views, private wooded 1 acre lot, plus the adjacent lot is for sale as well! 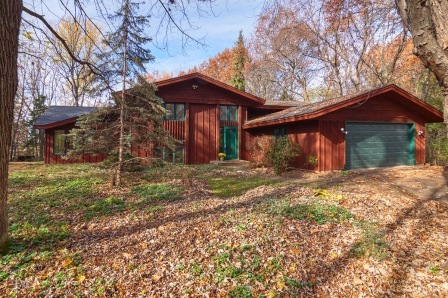 The interior has fantastic spaces - an over-sized kitchen with tons of cabinets and counter space, a sun room for enjoying every season, the living-dining area with wonderful hardwood floors and an impressive wood burning fireplace for entertaining. 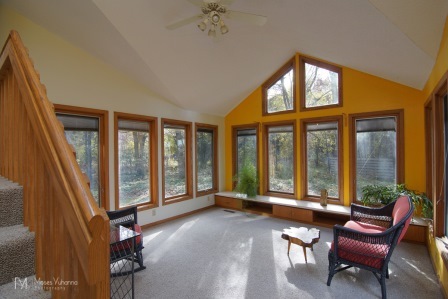 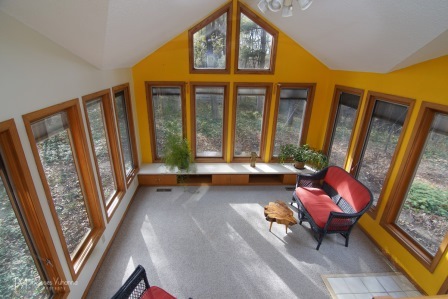 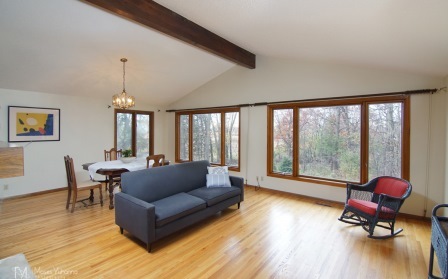 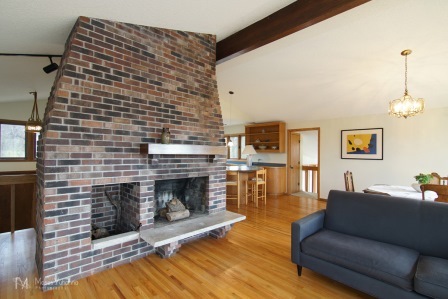 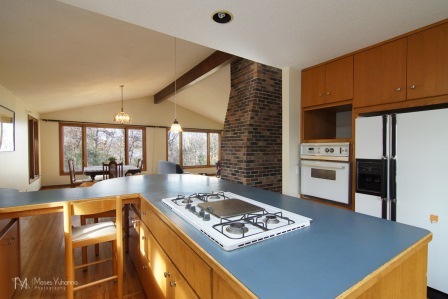 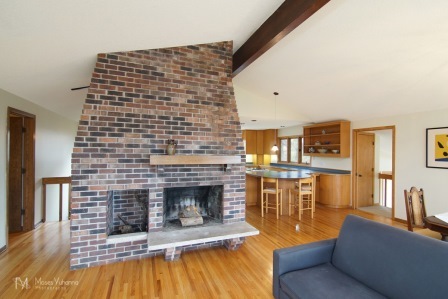 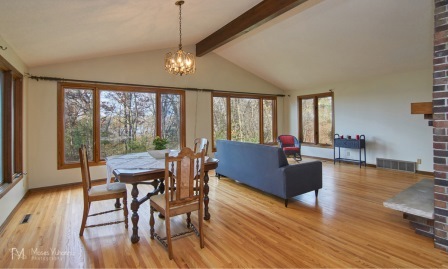 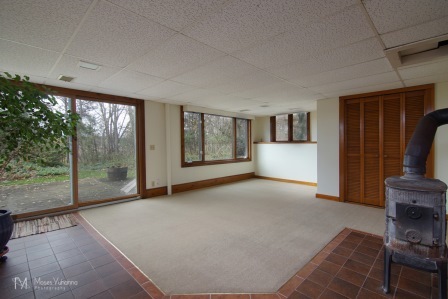 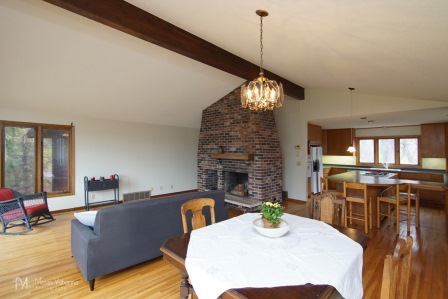 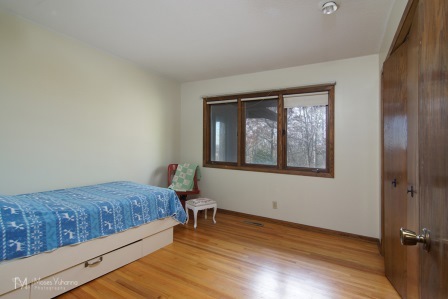 Lower level family room has a wood burning stove-great for chilly days.